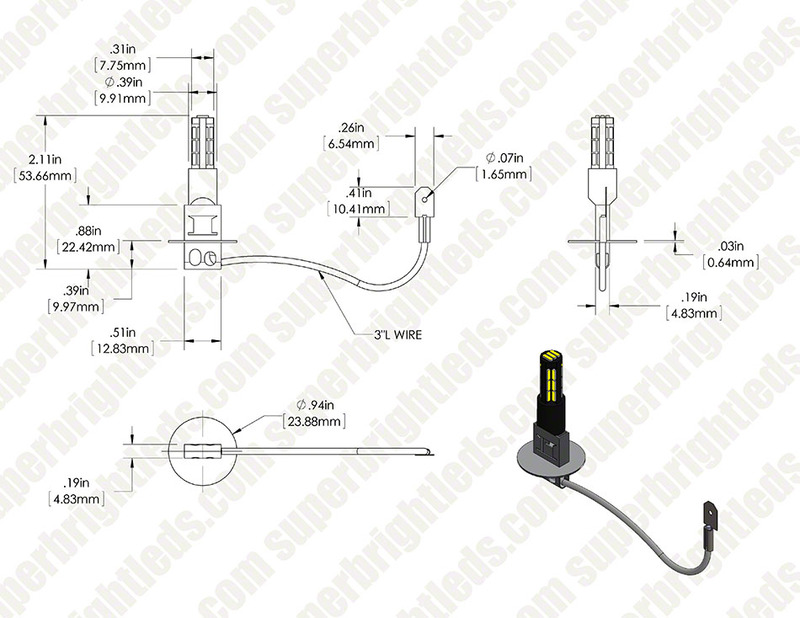 H3 CAN bus LED Bulb - 27 SMD LED: Profile View. 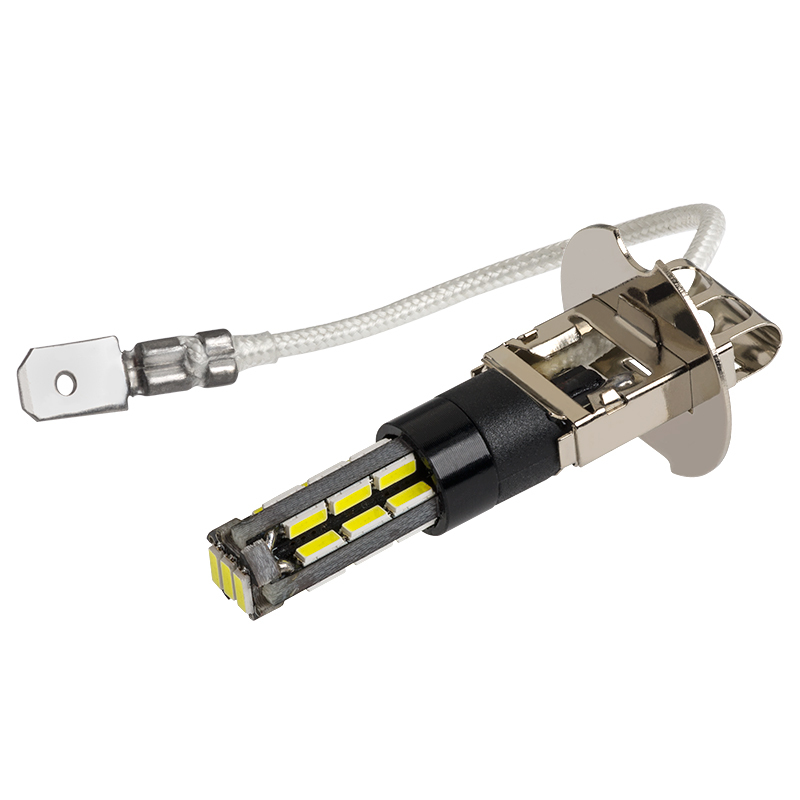 LED fog light/daytime running light bulb replaces traditional H3 halogen and xenon bulbs. 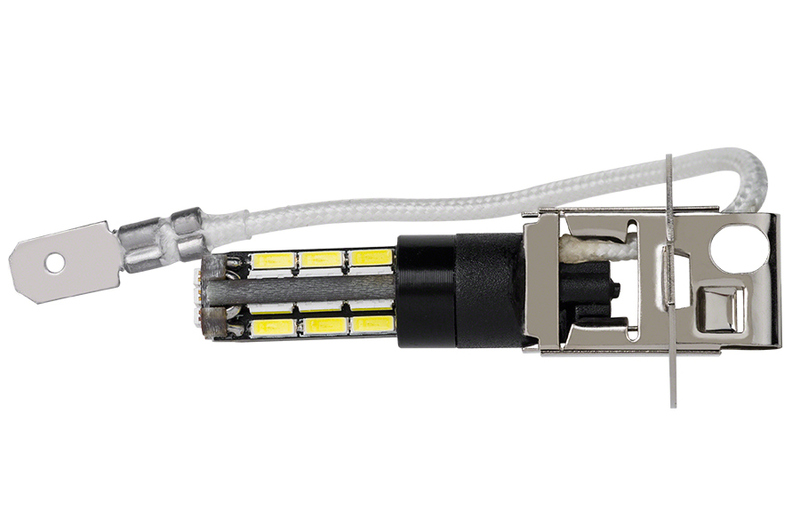 It has 27 LEDs (4014 SMD). 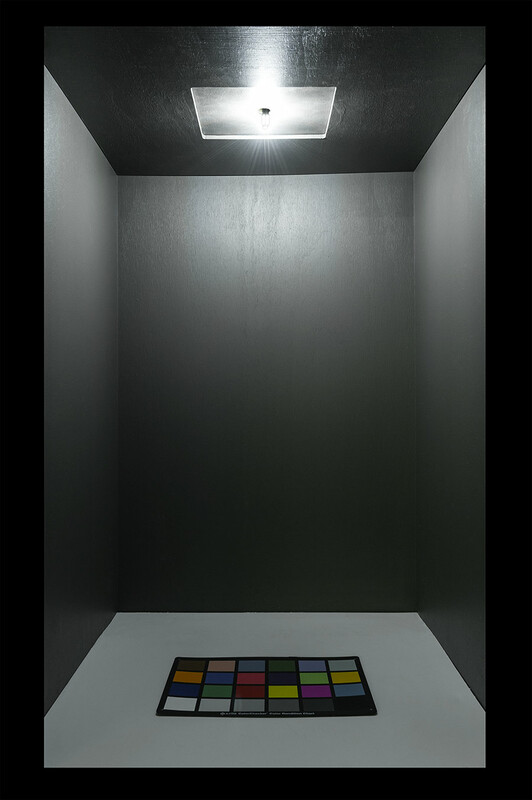 The radially mounted LEDs emit a 360° viewing angle that illuminates the DRL or fog lightreflective housing to set an RV apart from its surroundings. 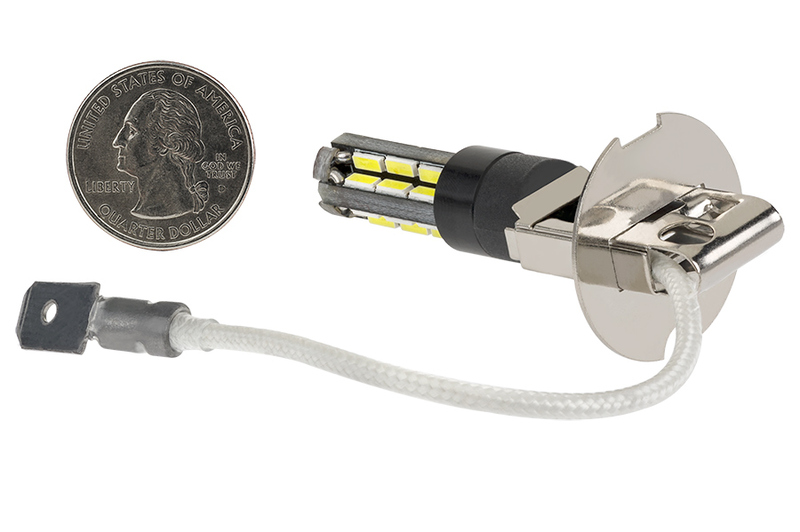 Error-free LED bulbs are designed to communicate with your RV's CAN Bus computer system and prevent error messages. Tower-style design with H3 base for easy plug-and-play installation. 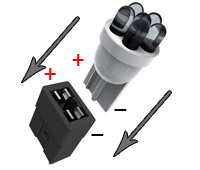 The energy-efficient bulb operates within a wide 12-14.5V DC range with surge protection up to 18 volts. Designed to last 30,000 hours on your motorhome. Cool white color. Not sold in pairs. Price per bulb.